Brisbane weather was made for markets. Hot, sunny days and warm evenings are perfect for a lovely, relaxed day out, strolling among stalls of farmers and artisans selling their wares. And lucky for you, we’ve tracked down some of the very best right here! A fantastic spot for a casual date, spending time with mates, or a family fun day, the Eat Street Markets are like nothing else in Brisbane. All your foodie dreams will come true here, with overflowing burger goodness at Jake & Elle’s Kitchen, Malaysian chicken curry and roti from Malaysian St, fresh oysters at Shuck It, and to-die-for salty caramel popcorn from Popper Pete’s. And there’s plenty more where that came from too! The market has roving entertainers, craft beers, and a pop-up vintage walk or drive-in outdoor cinema with retro American diner-style food delivered by segway while you watch all the latest movies. You know how some people always seem to have a cute dress, or a unique little accessory, or that curious knick-knack in their home that’s unlike anything you’ve seen before? Well, now you can be one of them! 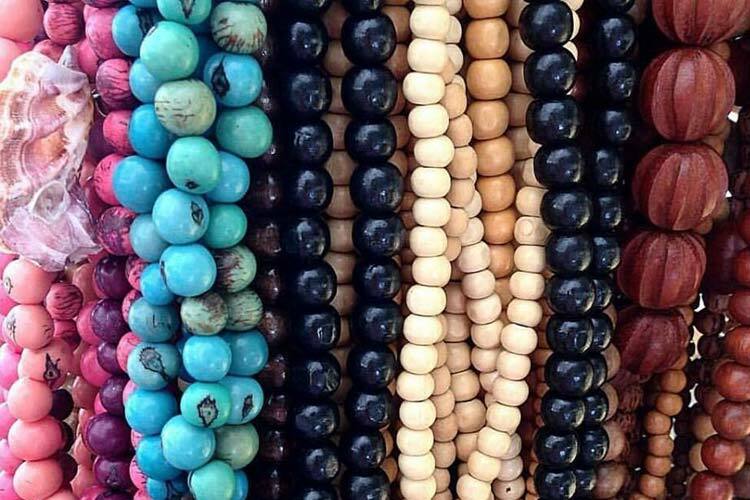 All you have to do is visit the Finders Keepers market. 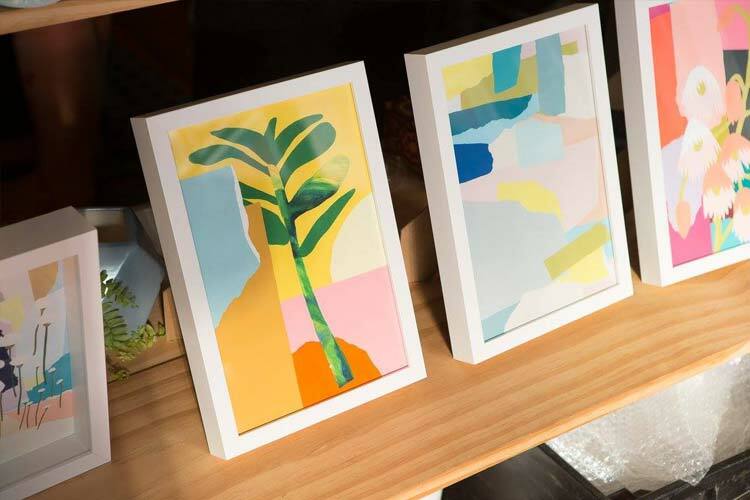 Indie artists, emerging designers, and up-and-coming food and drink wizards all descend upon the carefully curated bi-annual Finders Keepers markets, allowing us fortunate Brisbanites to find gorgeous short-run or one-of-a-kind pieces. There’s also live music, a bar, great coffee, and food trucks to keep you entertained while you traverse the fine goods spread across The Old Museum building in Bowen Hills. Have you found a bargain at Finders Keepers market? Share your experience on True Local. 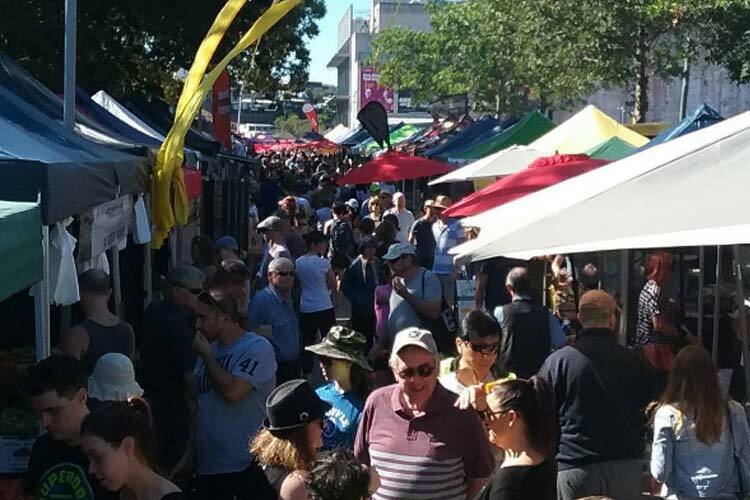 Head to the Eagle Farm Racecourse every Sunday morning from 7:00am for a bustling outdoor market featuring over 100 stalls, offering all the goods and wares your heart could desire. There’s gourmet food, fresh produce, homewares, flowers, crafts and plenty more bargains to be had. If waking up early has you worn out before you even get to all the great stalls, be sure to stop off for a boutique Blackstar cold-pressed iced coffee for the perfect early-morning pick-me-up. The kids will love all the activities and pony rides, and there’s always great live music to keep you entertained while you shop. While Jan Powers may sound like a character from The Simpsons, it’s actually one of the best farmers’ markets around. 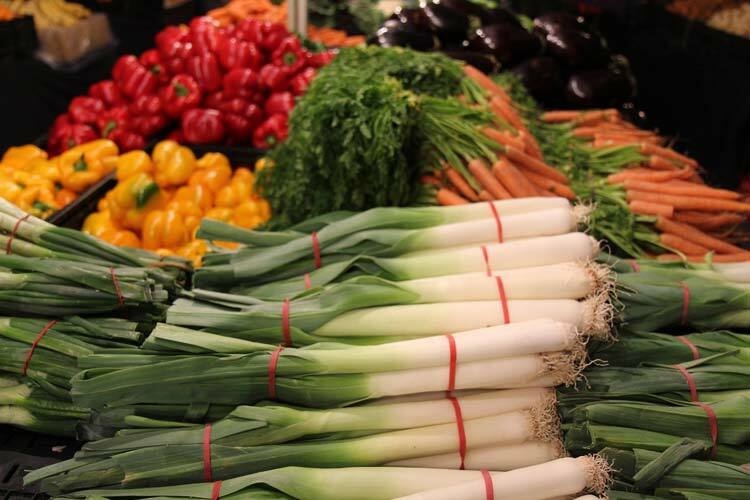 With four locations across Brisbane held on different days of the week, the Jan Powers Farmers Markets offer fruit, vegies, meats, poultry, flowers, and a wide range of organic and artisan products fresh from the farm and from local producers. With the occasional live cooking demonstration as well as all the fresh ingredients you’ll ever need at their convenient city and outer suburban locations, you’ll be making gourmet seasonal meals at home in no time. Discover something new and different at The Collective Markets on Brisbane’s South Bank every weekend. Whether you’re browsing for a bargain handbag, digging for darling home décor, or searching for a stylish summer skirt, The Collective Markets have it all. You can also get a portrait or caricature drawn of yourself or your pet, or pick up some healing stones from the constantly rotating range at Serendipity Crystals. Have we missed your favourite market? 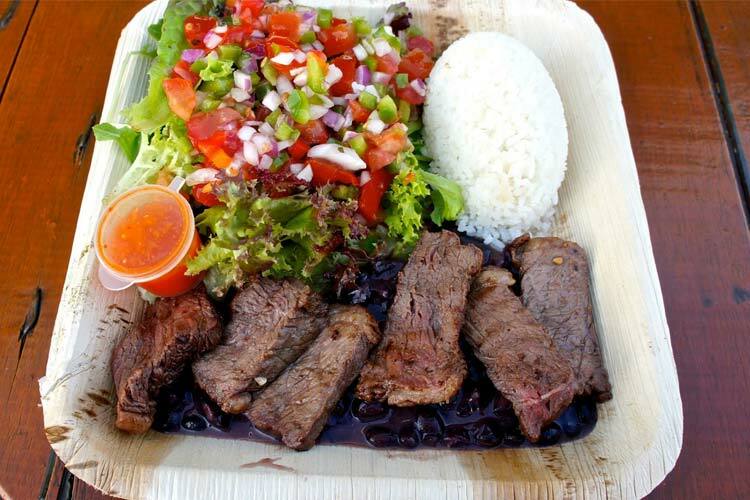 Tell us about the best of Brisbane’s bargains on True Local!